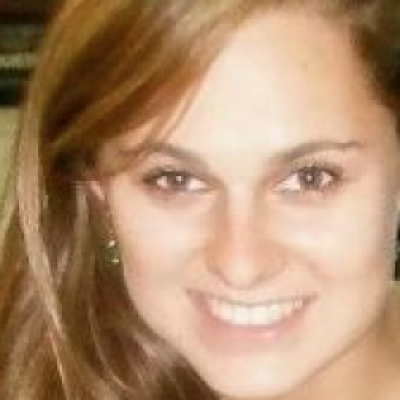 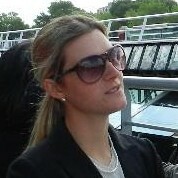 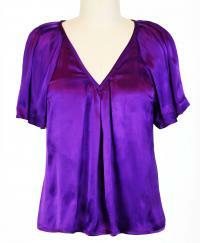 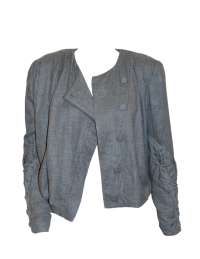 Margaret G., suly m. and 3 others favorited this item. 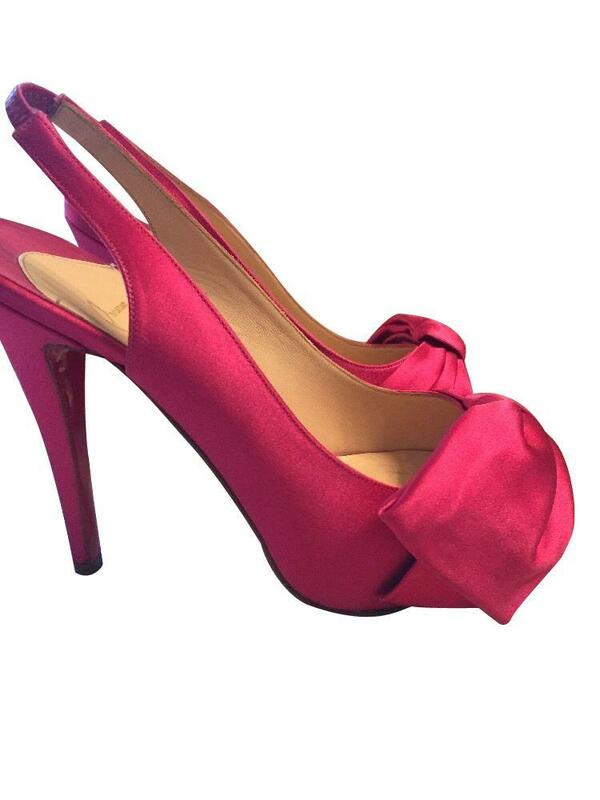 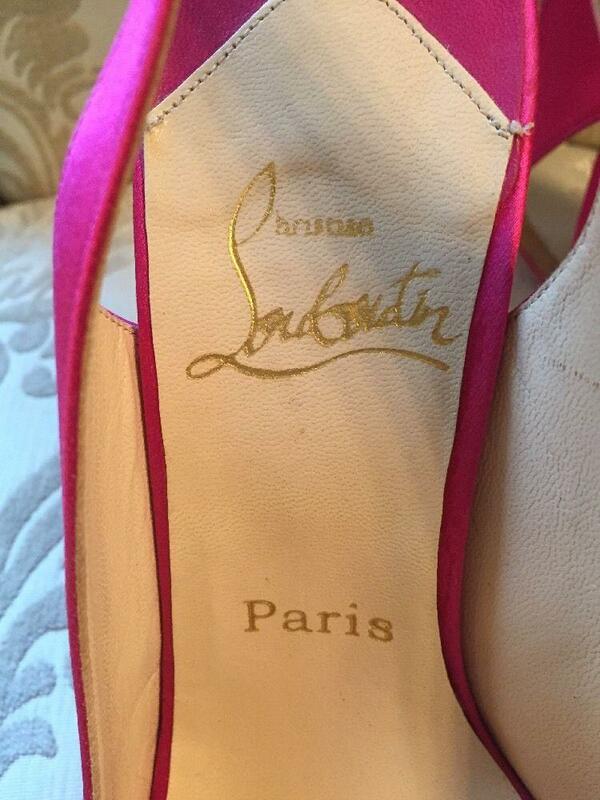 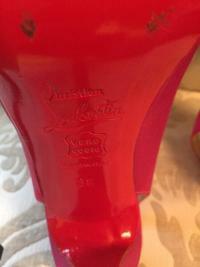 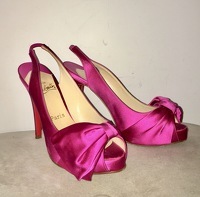 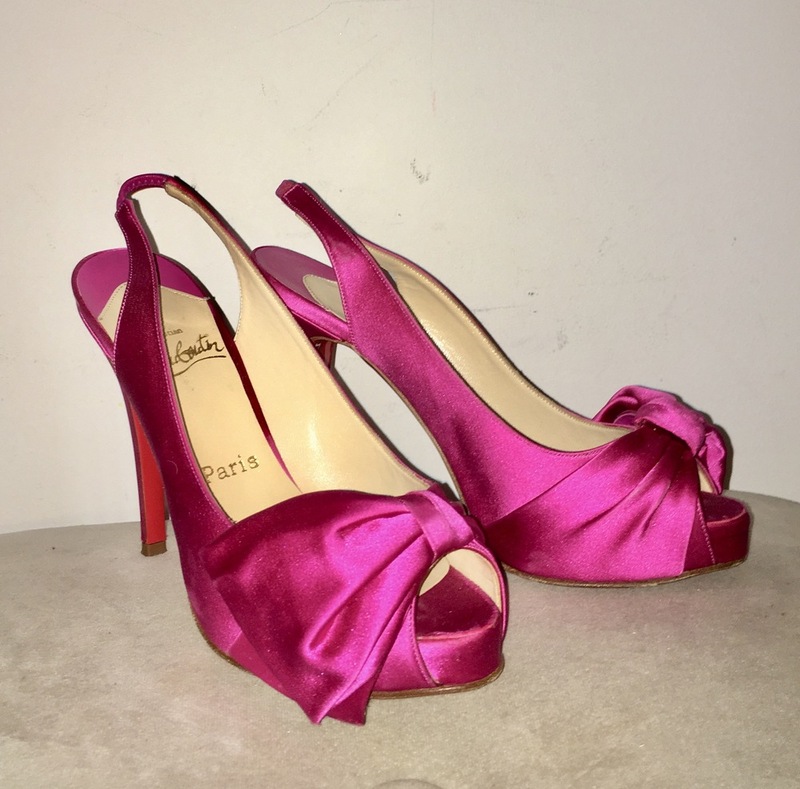 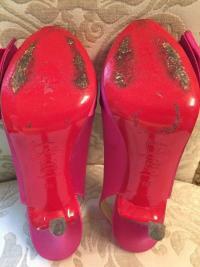 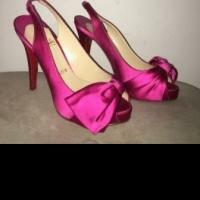 This listing is for Christian Louboutin pink satin pumps. 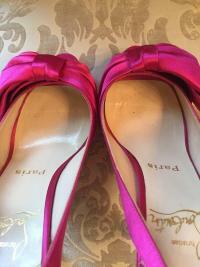 They were worn once for an afternoon wedding. They are actually very comfortable for Louboutins! 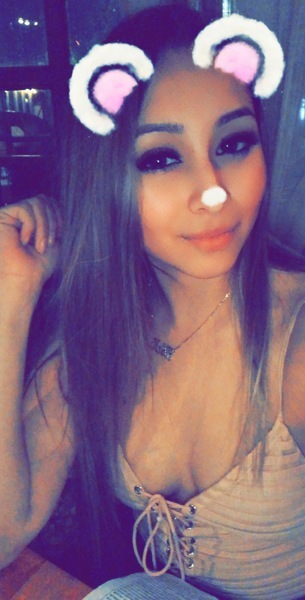 Any questions please message me. 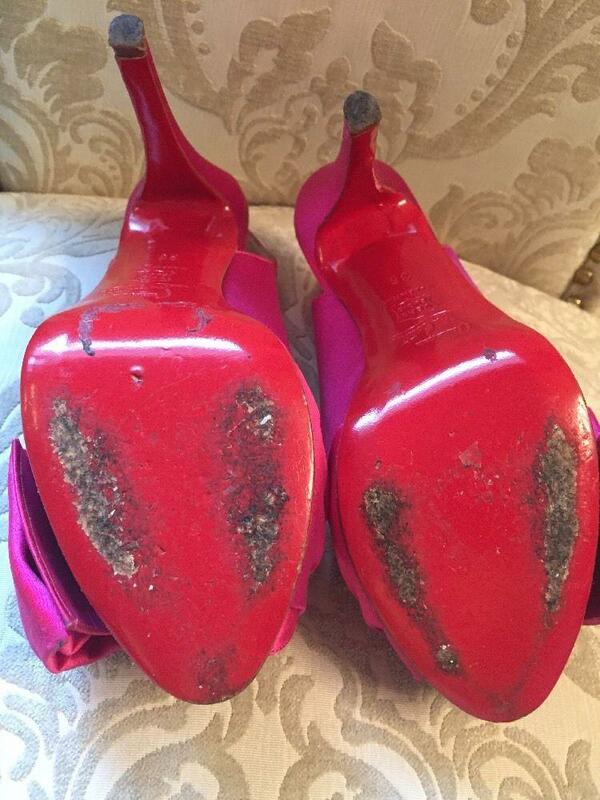 Pet-free, smoke-free home. do they have any stains ?